In the first edition of this year, we look back on some of the largest data breaches of 2016 and the disturbing rise of the political hack. We review one of the presentations from this month’s 9th Winter School; where Dr. Michele Mosca takes us through the evolutionQ Quantum Risk Assessment methodology. Earlier this month, South Korea announced the creation of a new Act to promote the development and industrialisation of Quantum Information and Communications Technology. 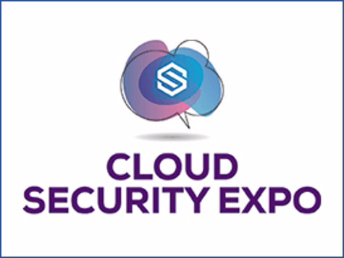 Finally, we look forward to attending a number of high-profile events in the coming months; including IDEX, OFC and Cloud Security Expo. In recent years, the technology news headlines have been dominated by data breach notifications; 2016 was no exception. In this blog, we explore some of the high profile data breaches in 2016, including the rise of the politically motivated hack. We also look forward to how emerging legislation may change our approach to data security. Prof. Michele Mosca from the Institute of Quantum Computing in Waterloo takes us through the evolutionQ Quantum Risk Assessment methodology. 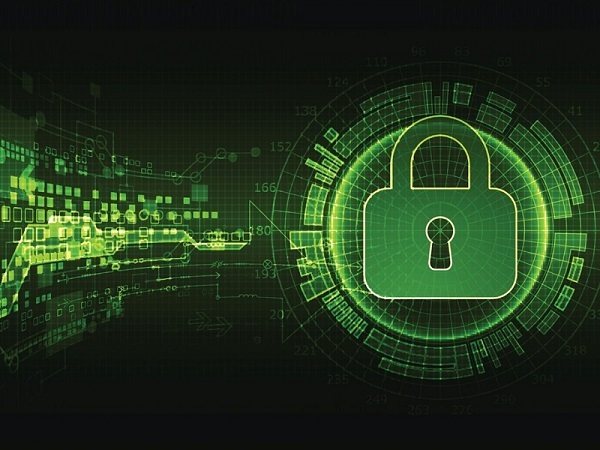 The concept behind a quantum risk assessment is to provide an organisation with an understanding of the extent of its quantum-related cybersecurity risk; plus, a timeframe within which quantum-enabled threats are likely to emerge. 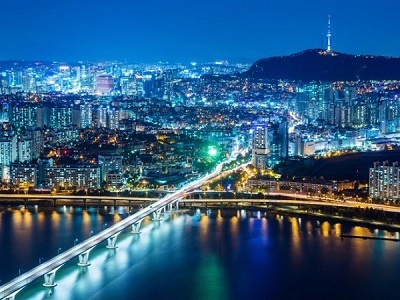 Earlier this month South Korea announced a new Act, aimed at promoting the development and industrialisation of Quantum Information and Communication Technologies. 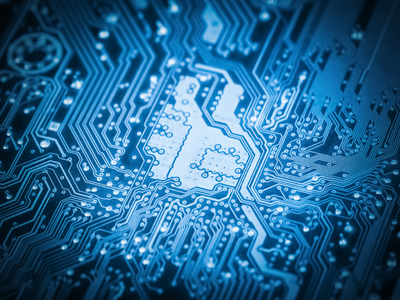 The new Act is intended to establish a clear set of guidelines and a roadmap for the development of quantum information and communication technologies. It covers such diverse applications as quantum computers, quantum communications, quantum cryptography and quantum measurement. Over the coming months, we will be attending some high-profile events around the world; including IDEX in Abu Dhabi, OFC in Los Angeles and Cloud Security Expo in London. If you are planning to attend Cloud Security Expo in March, look out for Bruno Huttner’s keynote address: How the threat of the quantum computer compels us to revise our security stretegies. Bruno has been with IDQ since 2014 and is the current chairman of the Quantum-Safe Security Working Group (QSSWG) at the Cloud Security Alliance.